I’ve got a small list of items here. Some I miss terribly from the US, while others are SO much better here in Japan. Am I qualified to say which is “better” after only 1 year in Japan? Absolutely not! But based on my completely biased opinion – I’m going to pass some generalized judgement judgement! Some of these are obvious, while a few might surprise you! Disagree with me? Have one to add? Let me know in the comments below. 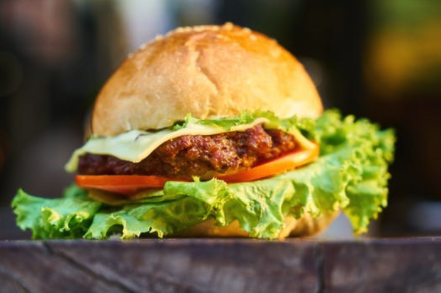 This is a tough one for me, as I live in the city with perhaps the best hamburger in Japan. But this list is a general one – not about exceptions, or specialties. I’ve got to admit it – I miss a fresh, inexpensive In & Out burger from time to time. There are great burgers in Japan – but i’ve got to give the nod to the good ol’ USA on this one. But Japan reigns supreme on what they call a Hambagu ( ハンバーグ ) or hamburger-steak which they’ve made into something special of their own. Does it matter? Hell yes! 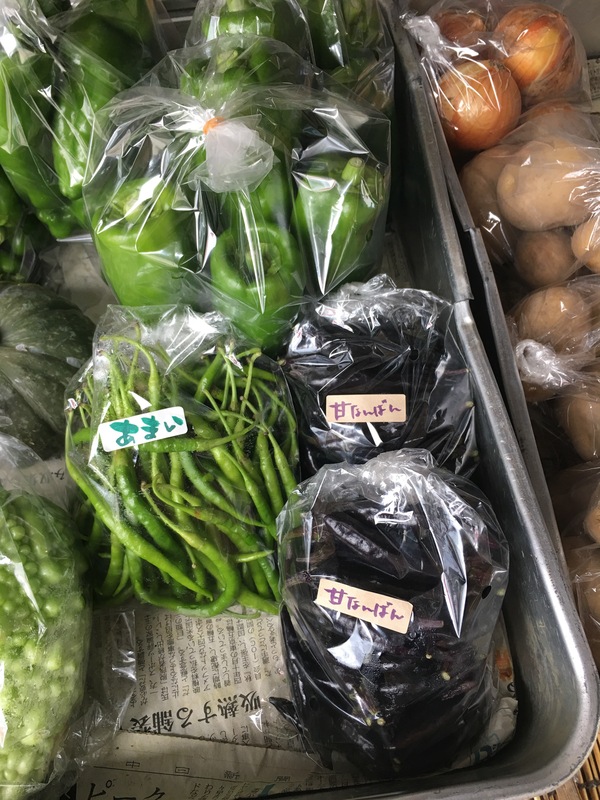 In Japan all the vegetables are sourced from local farms – even better, I’m surrounded by farms with their own stands. Sometime’s it’s a bit more expensive than the US depending on what is in season/time of year, but a wise shopper learns the ropes rather quickly. Still a fraction of what those overpriced healthy supermarkets in the US cost. This is a tough one guys – very close. I’m an American, so you know I’m basically required to love me some bread. And being a sandwich lover, the varieties of wheat, rye, sourdough that you find in the US is something I’d gotten used to. But I said this was going to be a generalized judgement. 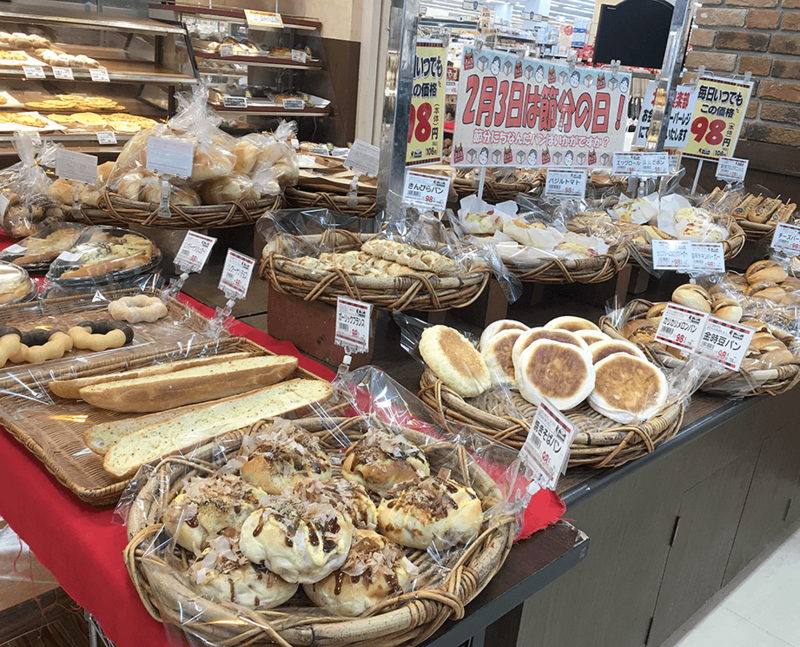 In which case, the Japanese soft white fluffy bread is delightful. And there are tiny amazing bakeries everywhere. Europe is probably the world leader, but in this contest – the slight edge here goes to Japan! They even cut the crusts off sandwiches. Shut up and take my money! I might be opening up a can of worms here. I really love the Japanese take on Italian and Chinese food (neither of which bear much resemblance to the US variation). 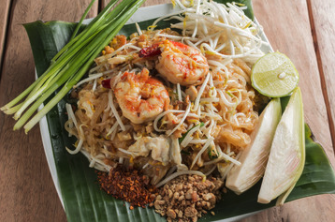 But when I’m talking about the availability and enjoyability of Thai, Indian, Mexican, and other ethnic food options – you just can’t beat the biggest melting-pot-of-a-country, the US of A.
I know what your saying, that’s not food. I didn’t say this was all about food did I? In Los Angeles I paid between $600-1000 per month for day care and then preschool. In Japan it’s mostly subsidized coming in at around a couple hundred dollars a month, and honestly – amazing. Very high ratio of teachers to students, very interactive and social environment. I have to give a round of applause to Japan here. A major influence on my move. This one is a bit tricky, as the freeways in Japan are most definitely not free (I guess we all pay somehow, in any country). But the freeways are maintained, clean, and pretty much always have plenty of workers to make repairs where needed. But the cost of driving even just a couple hours away can really add up with tolls! 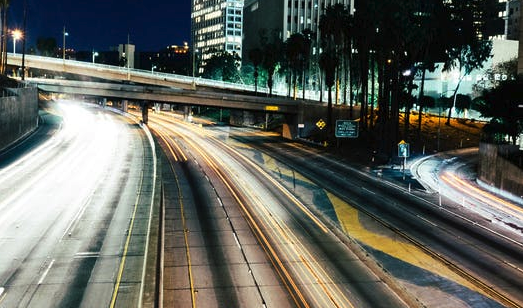 It’s a bit of a toss up here – but if we’re including the word “free” then I believe the edge must go to the USA here (horrible LA freeways exempt from this win). You know, like the ones at the park that your kids go crazy on. I was surprised to see so many of them here in Japan, built from wood and steel and concrete like it was done in the US – say 30+ years ago. The US is safety focused, lots of plastic and soft landing pads. So far the US has the advantage here – safety is important. 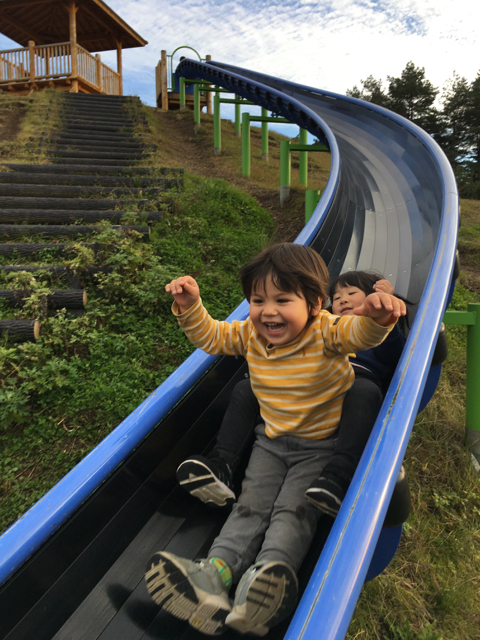 But where Japan takes the cake is by letting kids be kids, and not worrying as much about lawsuits – frees them up to make some rather wild playgrounds by comparison. I often find myself playing alongside my kids, reliving some youth. This is a tough one, i’ve only been here a year, and I’m tasting them as fast as a can folks! 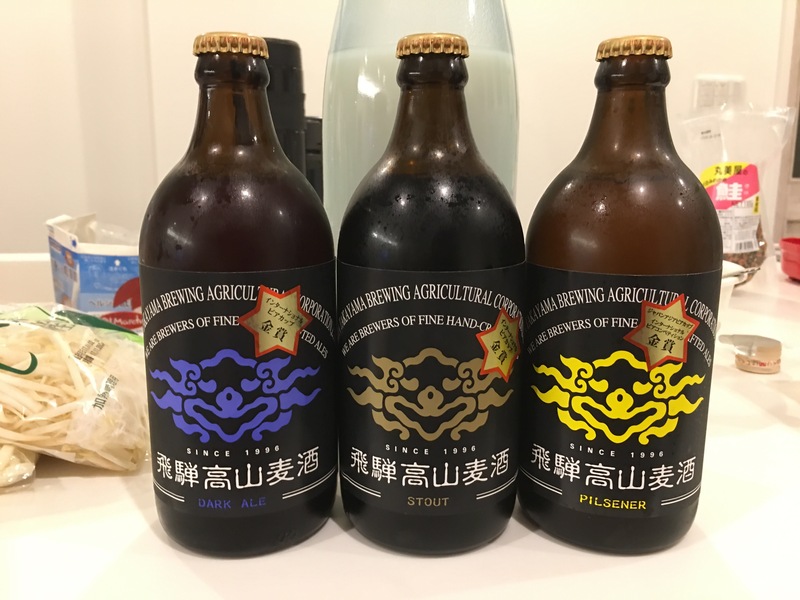 Japan has a budding microbrewery industry, and theres a site with some great info here. But just the sheer size of the US, and the advantage of being focused on it longer with more affordable brews – gives the US an edge. I may change my mind with time. So check back! I’d like to reserve the right to remain silent… but I won’t. This one is too tough. 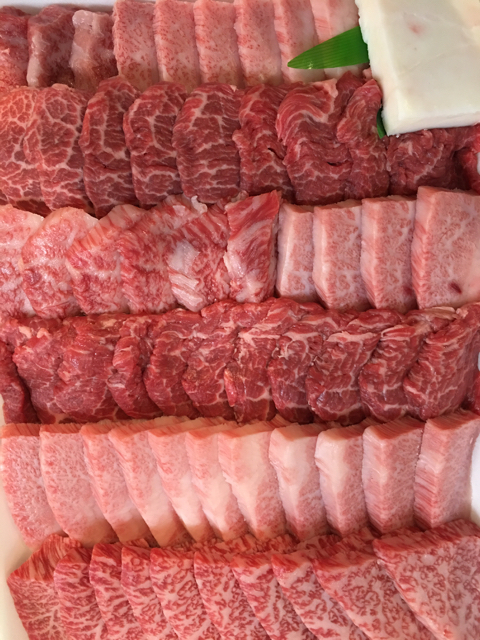 Growing up with Santa Maria style tri-tip as part of my diet, with beef as my national staple – and then moving to Japan and enjoying Hida Beef : possibly the best beef in the world. US beef is more affordable, and you can get a nice steak any day of the week at a reasonable price. Hida beef IS the standard here, although costly, but something that every human should experience. This one is too tough folks. I love them both. Japanese Wagyu is superior, but is it an exception? or just a very high standard? What’s your opinion? Comment below.